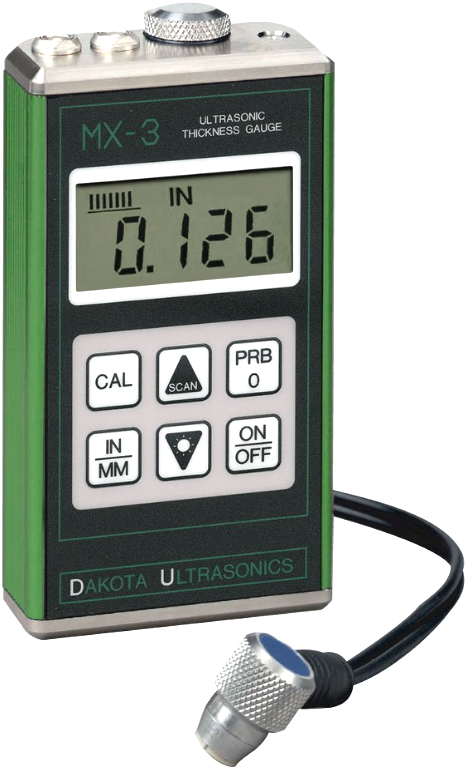 The Dakota MX-3 is an easy to use, non-destructive ultrasonic thickness / corrosion tester. 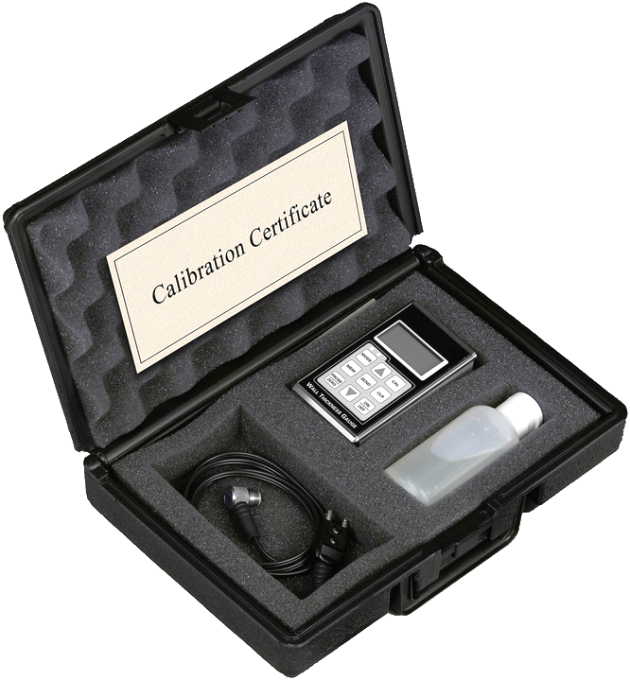 The MX-3 can easily be calibrated to a known material velocity or thickness, making it the perfect choice when a number of different materials are regularly tested in the field. 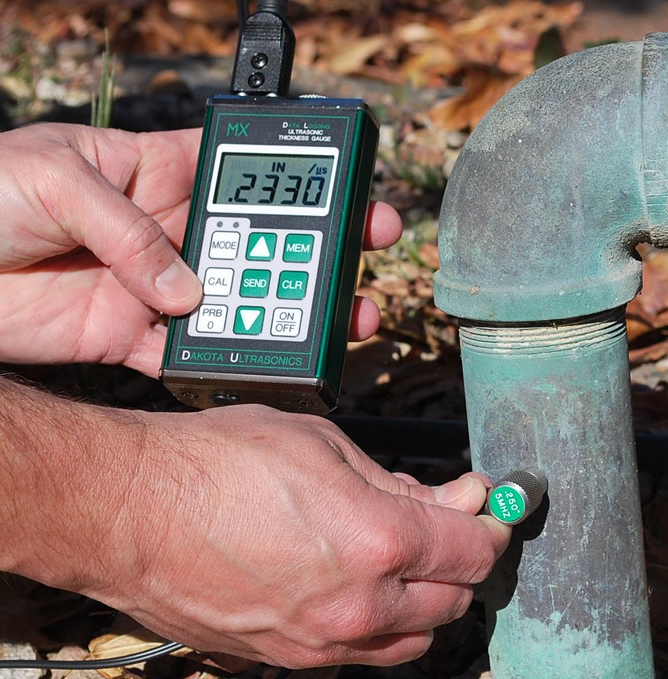 The MX-3 is tough enough to go where you go, making fast, accurate measurements and saving you time and money. 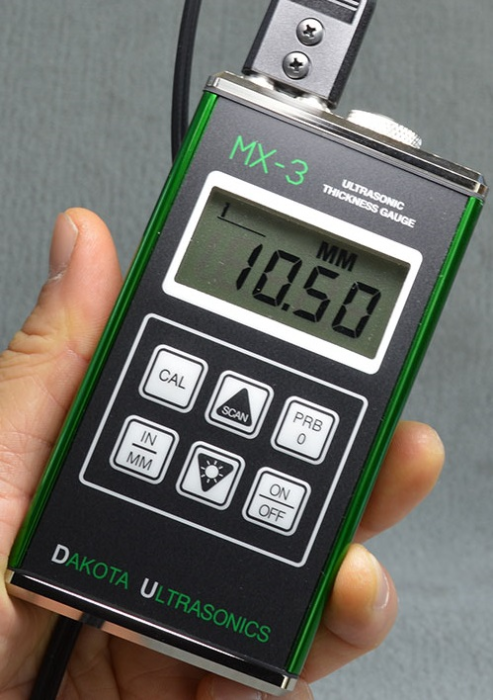 Reliable and dependable, the MX-3 is housed in a rugged, sealed, aluminium casing and backed by Dakota's legendary 5 years limited warranty. 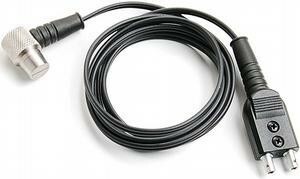 Availability: 2 In stock. Allow 1 - 2 weeks for backorders. Covered by our 7 day 'No Questions Asked' return guarantee. See our help section for full details.